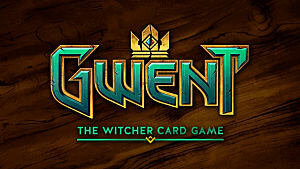 CD Projekt Red announced today that GWENT: The Witcher Card Game, the developer's hit spin-off in The Witcher franchise, will be released on mobile devices later this year. 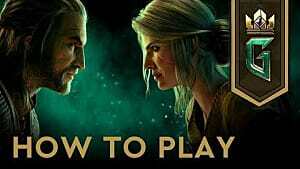 GWENT is a free-to-play card-based RPG experience with single-player and multiplayer content. 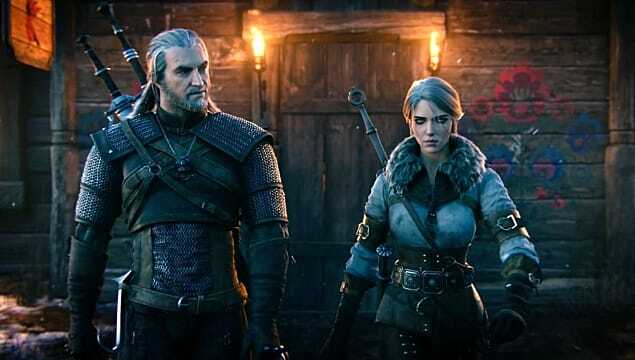 It includes a variety of characters, creatures, and items from The Witcher games as well as from the books that spawned the games. 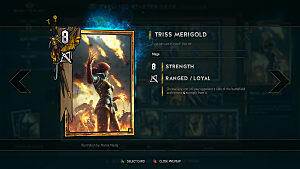 No specific time frame was provided for GWENT's mobile release. 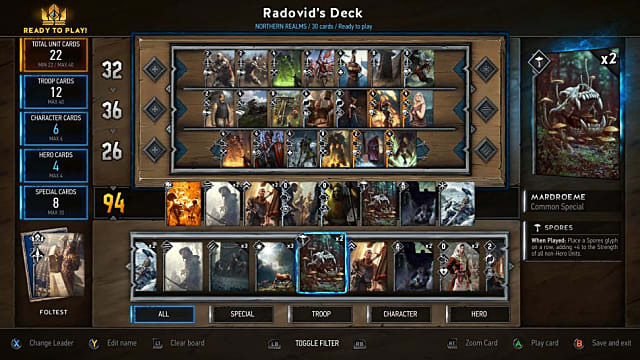 However, Jason Slama, CD Projekt Red's game director for GWENT, said the team is working hard to make sure the mobile experience is a high-quality one on par with console versions. We’ve been preparing long and hard to adapt GWENT to smartphones. 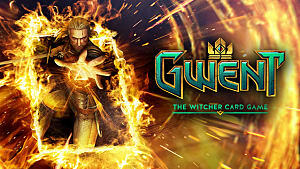 Beautiful visuals aside, we’ve tailored much of our technology, including GOG Galaxy which powers GWENT’s multiplayer, to support mobile devices. 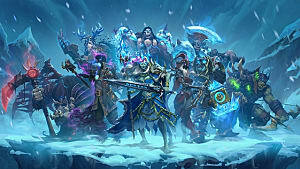 Based on Slama's details, it sounds like mobile players will be able to enjoy cross-platform play with others who play the console version of the game. Whether that experience will include Xbox One and PlayStation 4 together is uncertain, since cross-platform play between XB1 and PS4 is currently not supported. 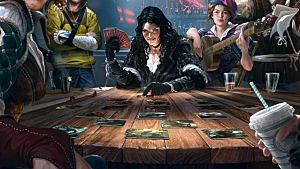 GWENT is pitched as a game that doesn't require any knowledge of The Witcher franchise to enjoy or understand. However, fans of the series would appreciate some of the more detailed inclusions in the game, such as the upcoming Crimson Curse expansion. 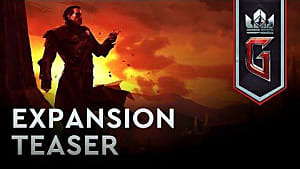 You can find more details about the expansion here. 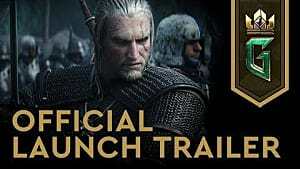 CD Projekt Red also announced its release date, which will be March 28. 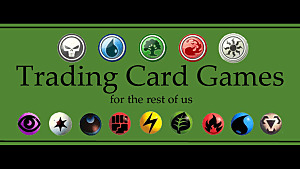 When the mobile version launches, it will include all existing content, including Crimson Curse.